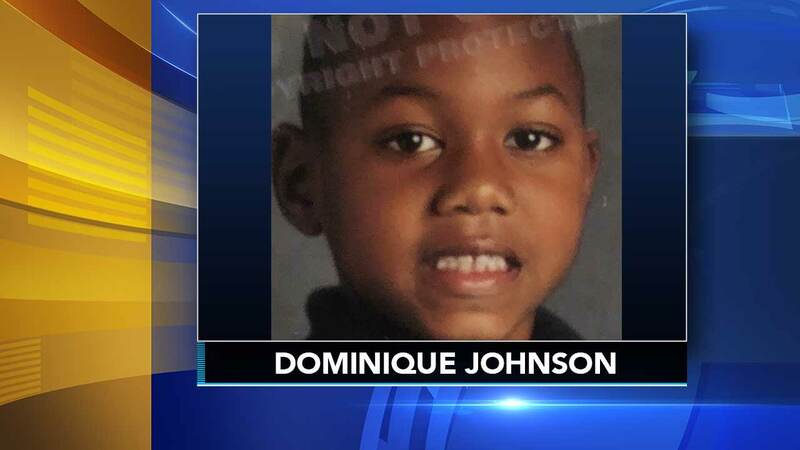 PHILADELPHIA (WPVI) -- The Philadelphia Police Department says a 7-year-old boy who went missing has been located. Police say Dominique Johnson, nicknamed 'DJ,' was last seen on Saturday. Shortly after noon on Sunday. police said the boy was safe. They thank everyone for their assistance.